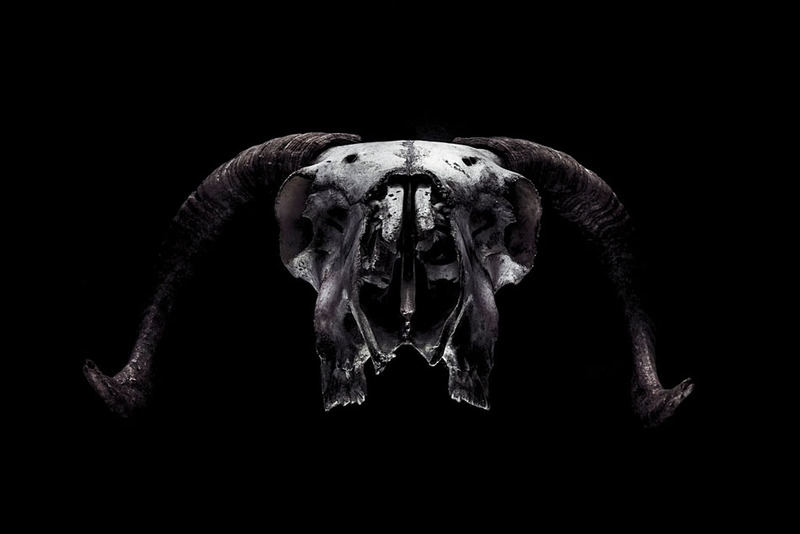 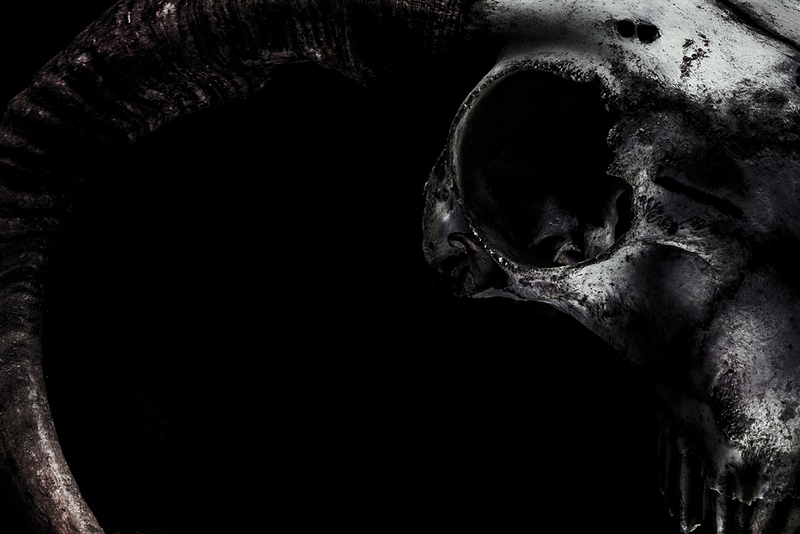 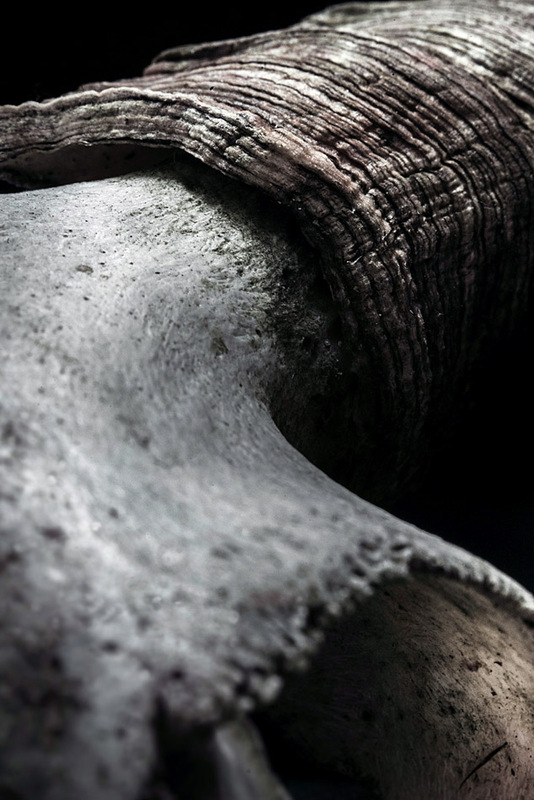 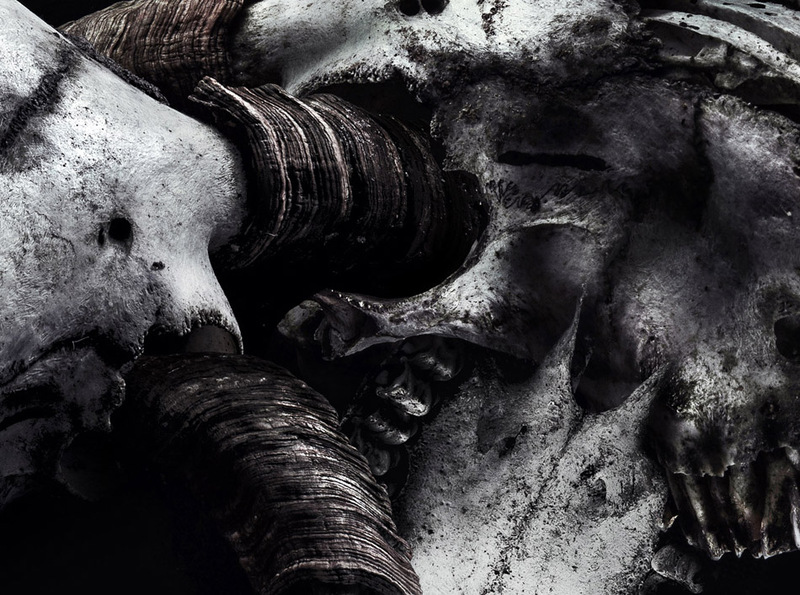 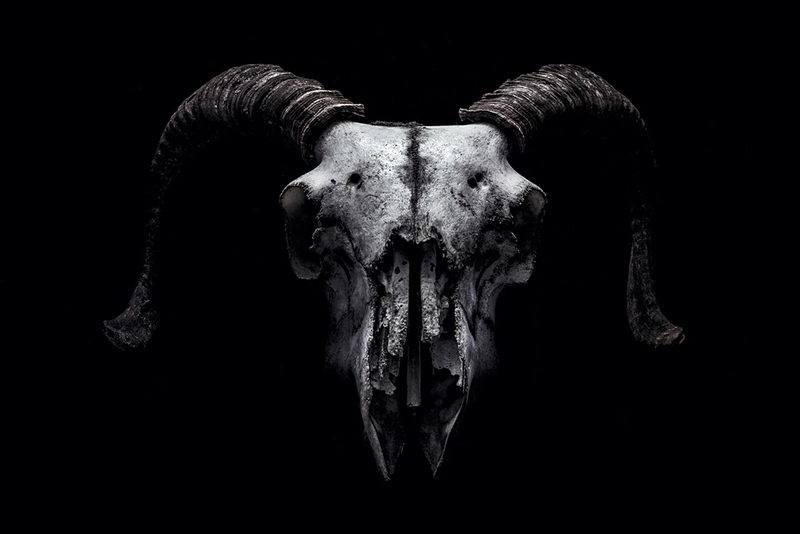 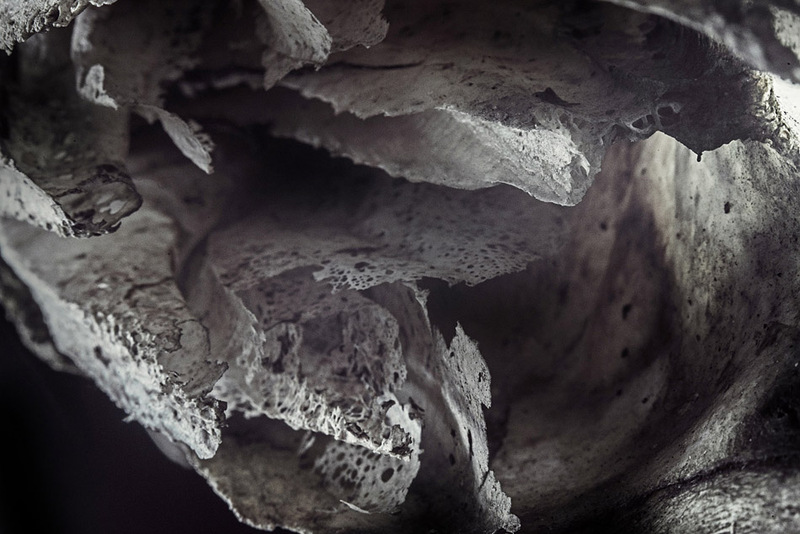 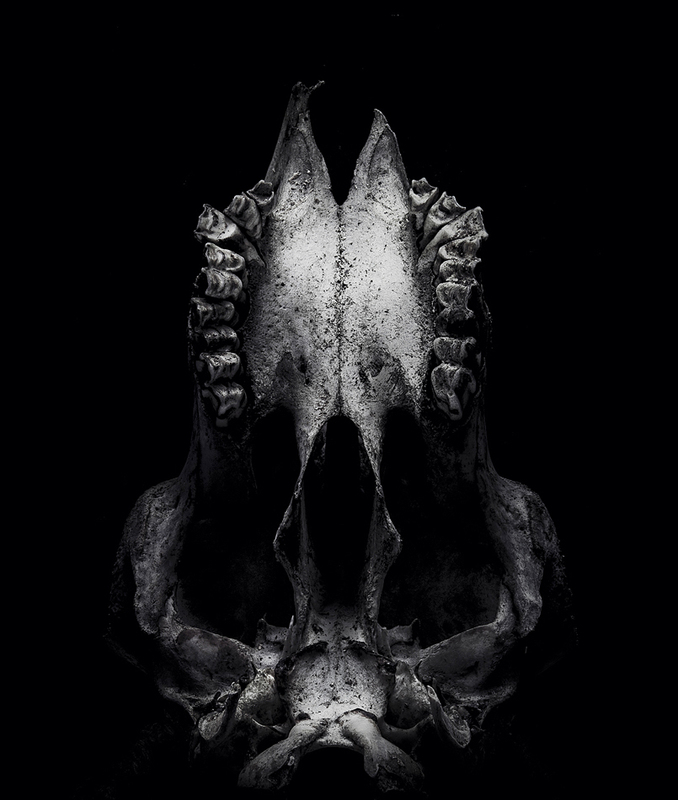 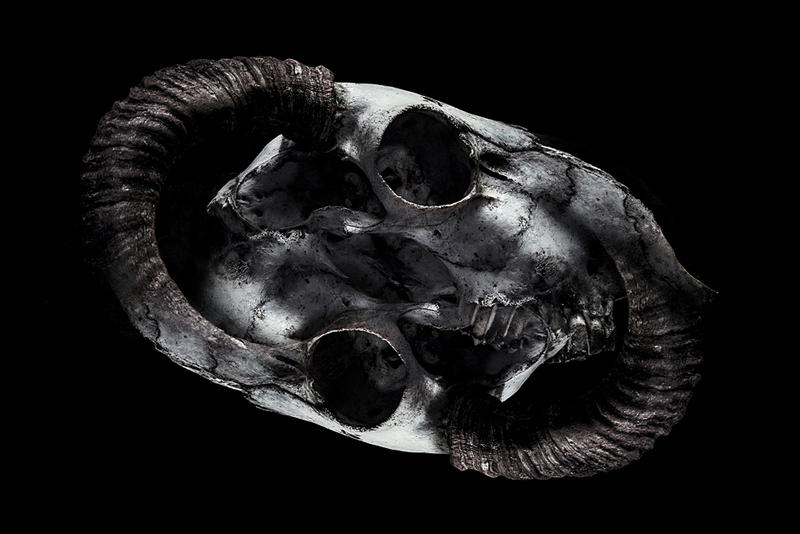 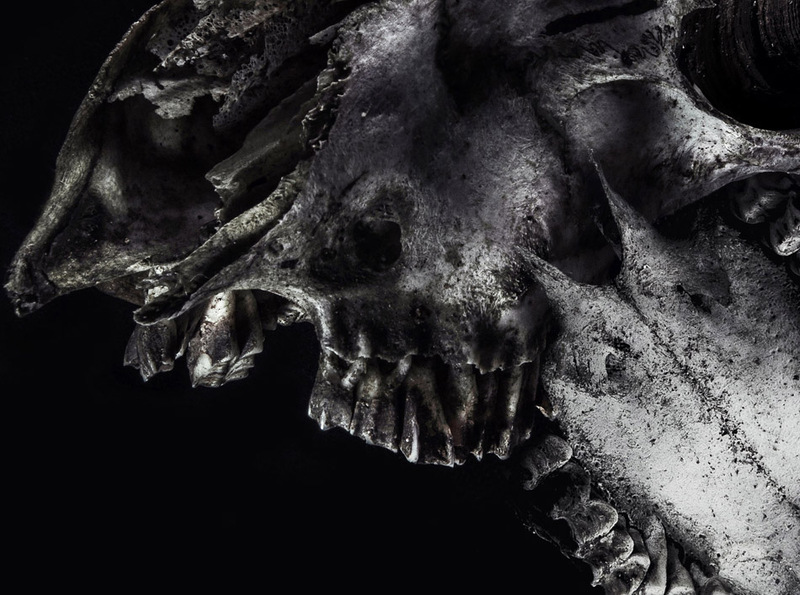 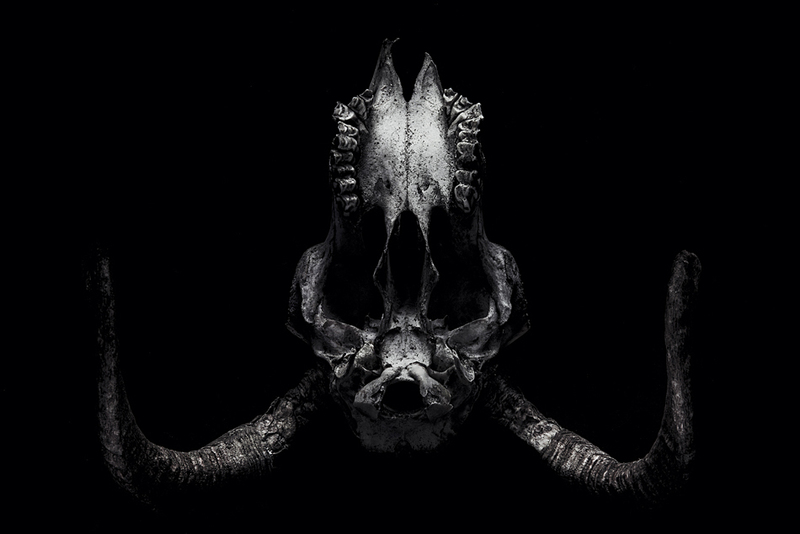 The intricacies and structural details found within any animal skull offer an amazing wealth of tone and texture for a photographer to capture. 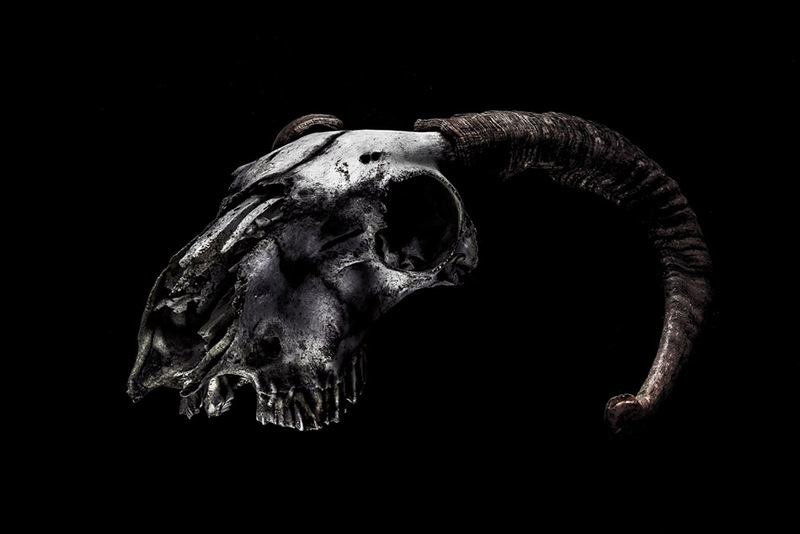 These photographs were taken of a Ram skull acquired from a friend of mine. 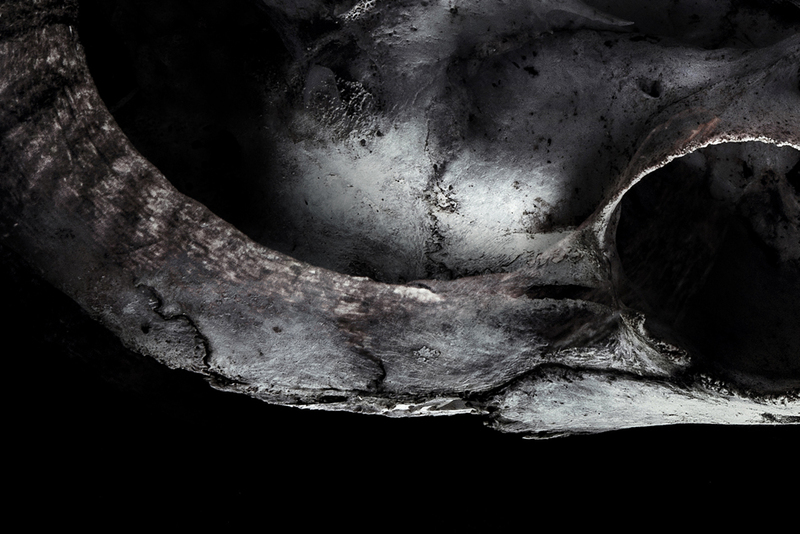 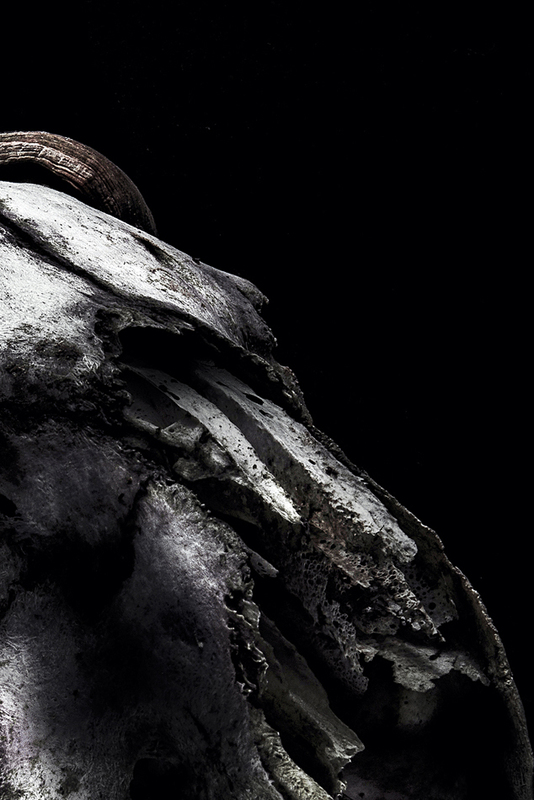 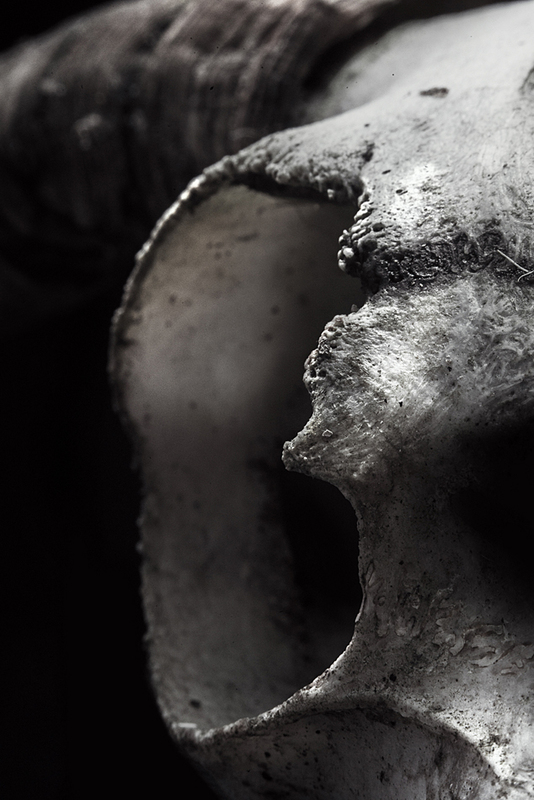 When shot under controlled studio lighting, the surface texture and shape of the skull really come to life… so to speak. 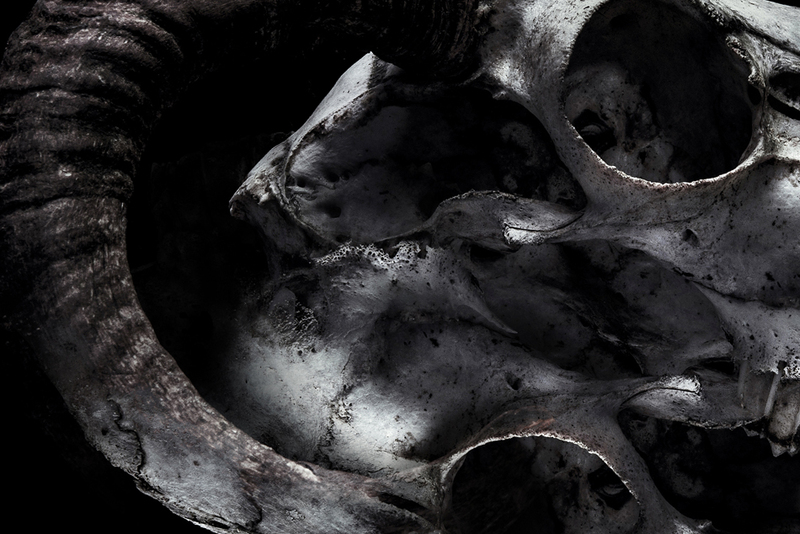 The skull offers something entirely different when shot from each angle. 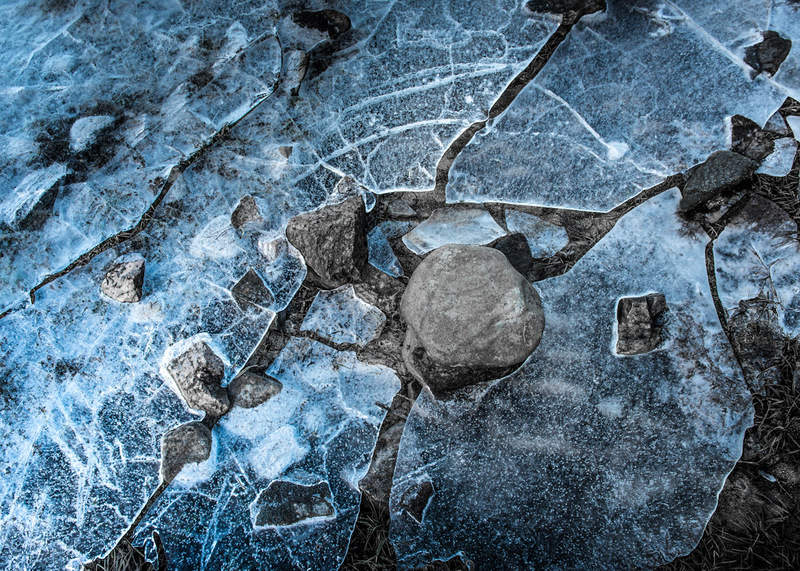 Things also start to get interesting when I begin fusing the images together in post. 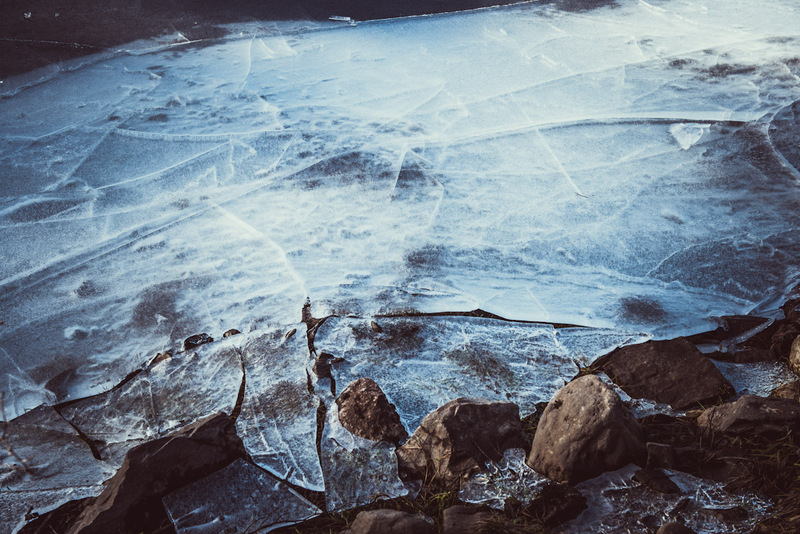 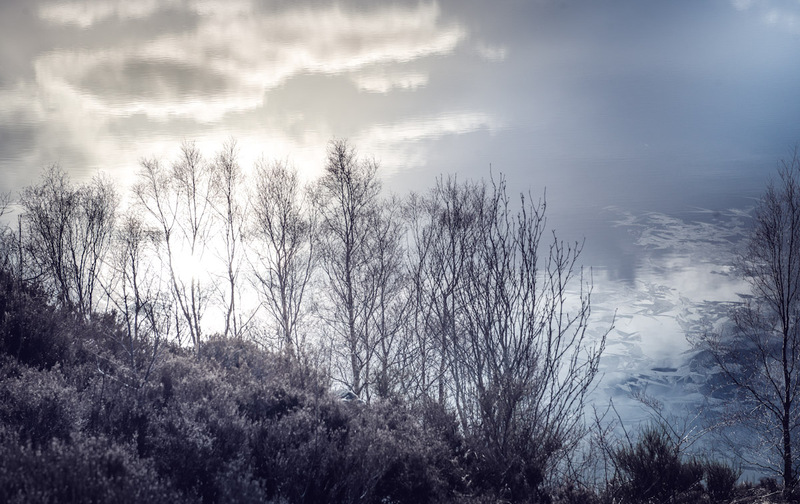 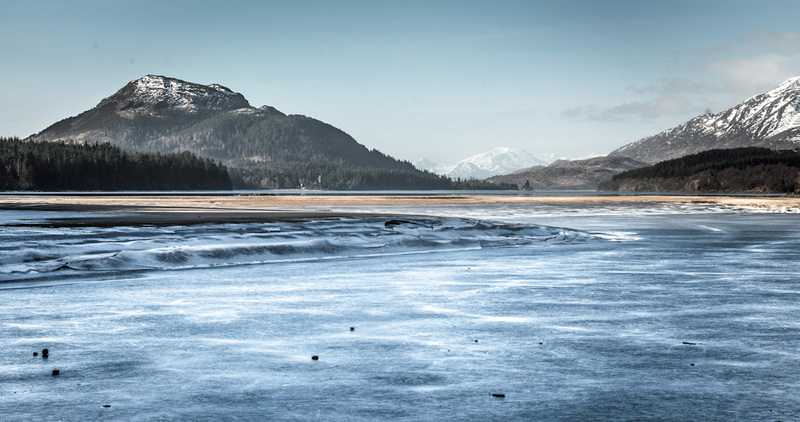 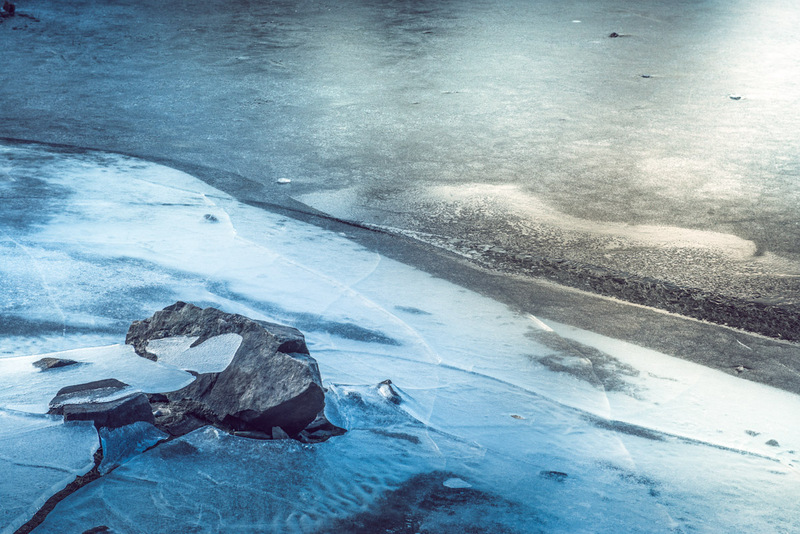 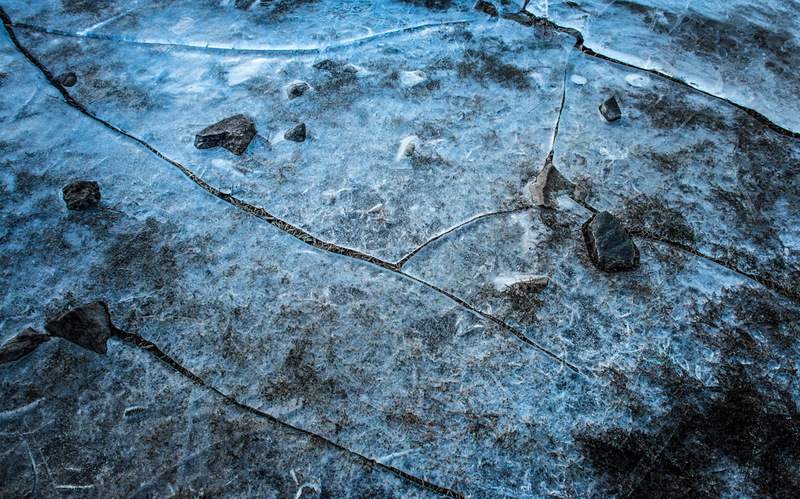 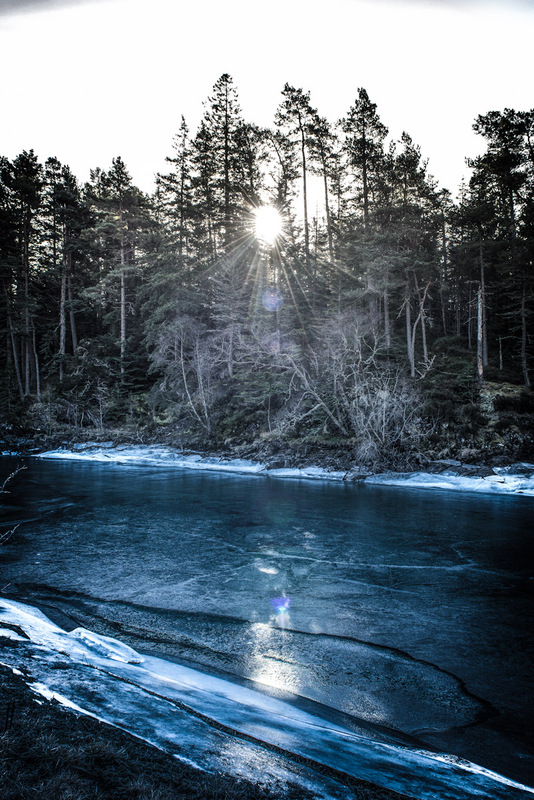 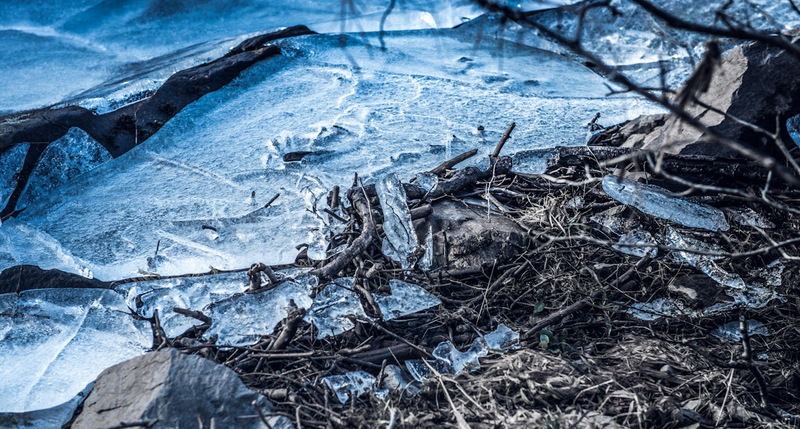 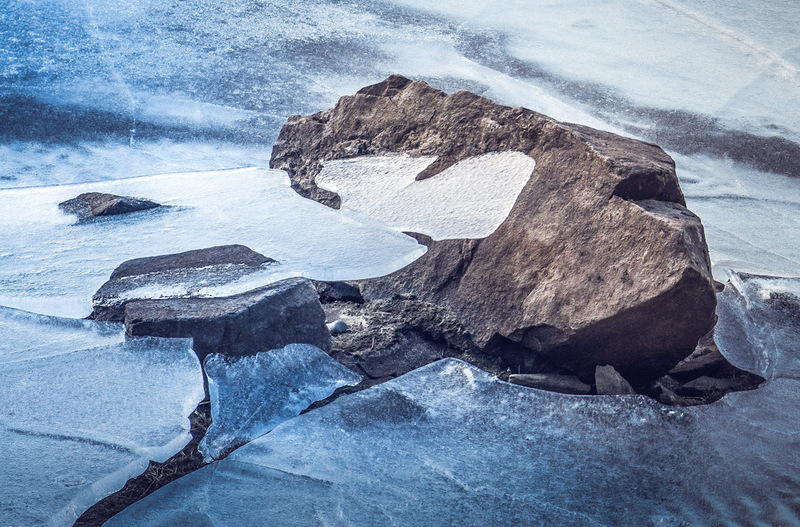 Whilst shooting up in the highlands of Scotland we stumbled upon a frozen loch. 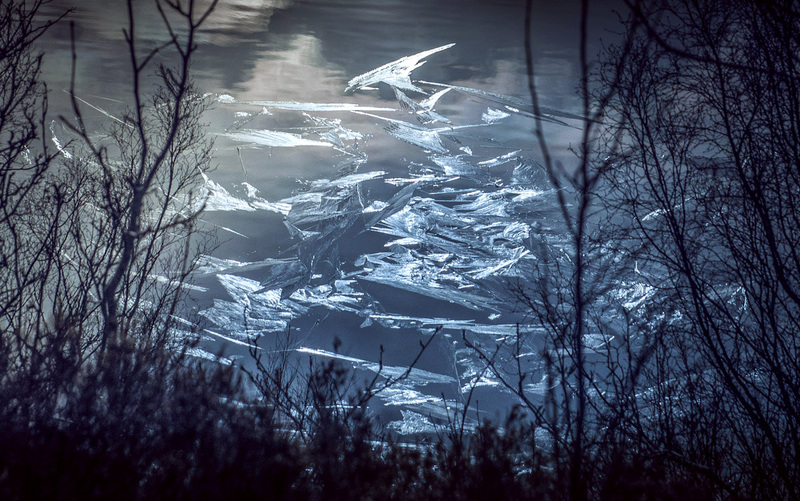 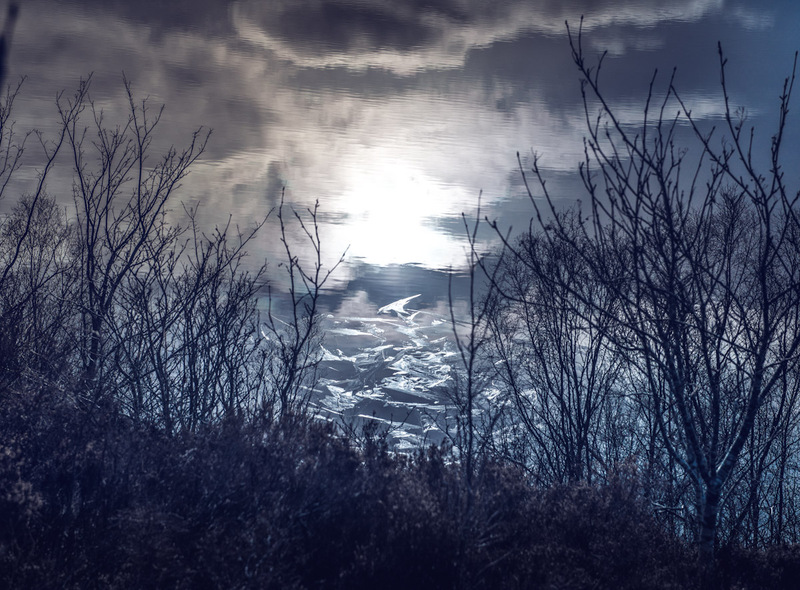 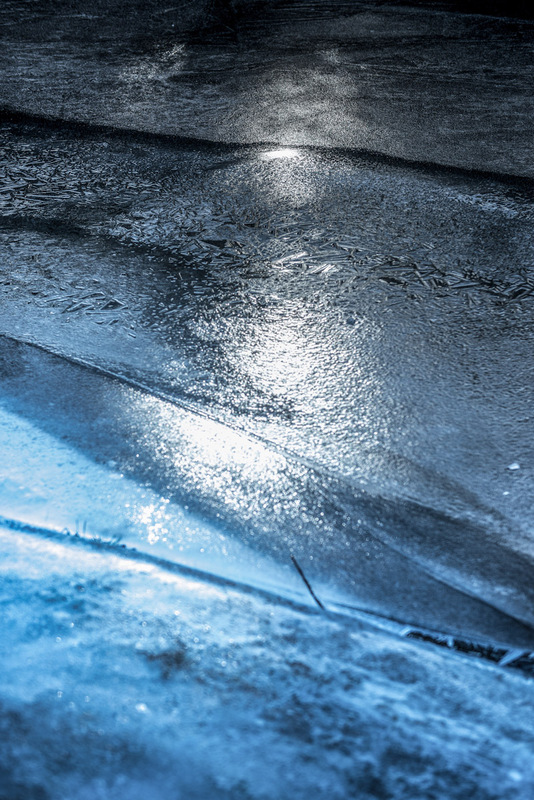 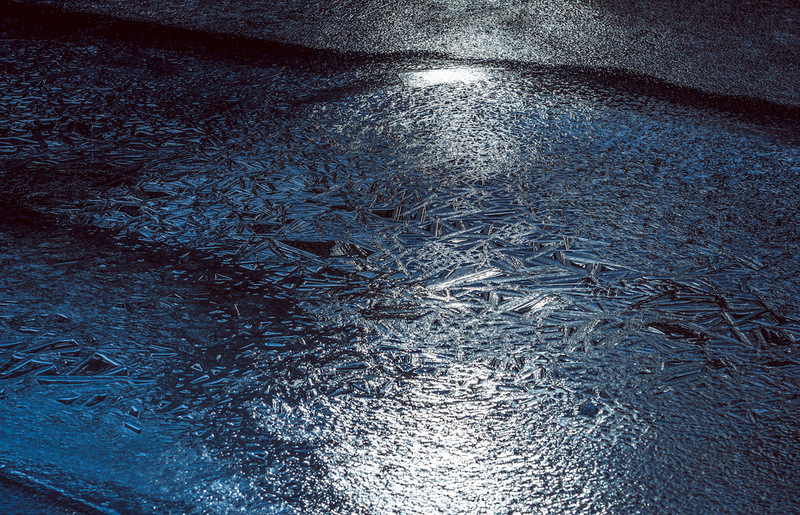 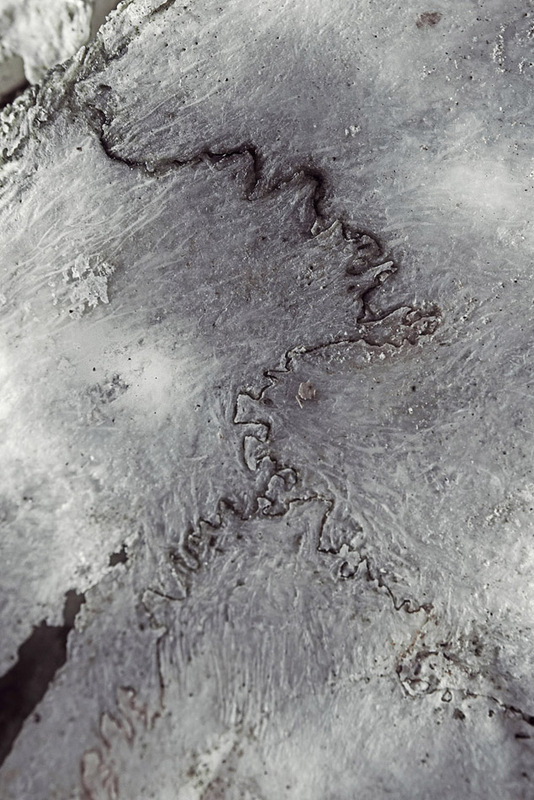 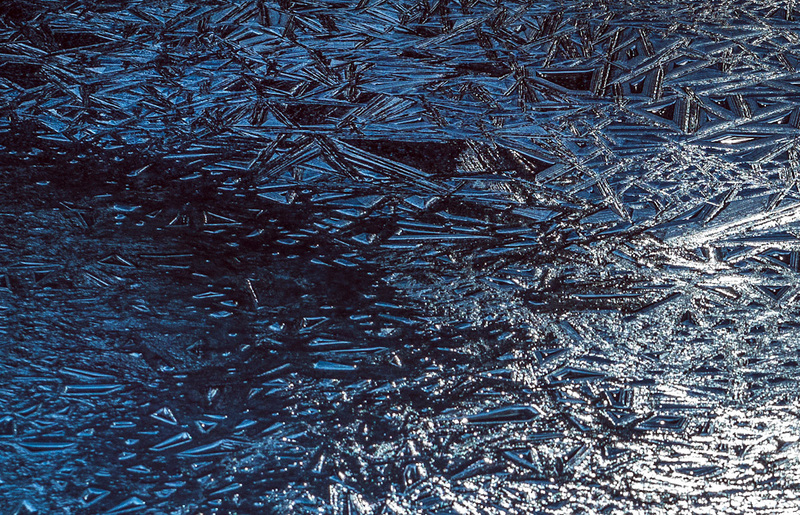 Aside from it’s amazing photographic qualities, the sounds that came from the large sheet of ice as the sun slowly melted it were quite surreal and pretty unnerving. 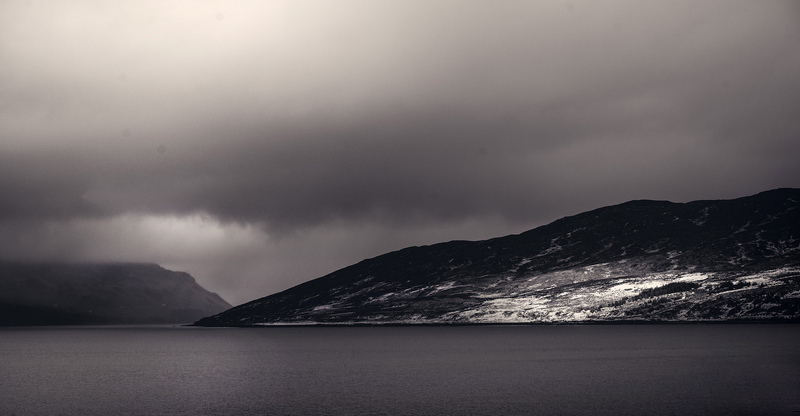 During a recent trip up to the Cairngorms and the Isle of Skye I was able to photograph some truly majestic landscapes. 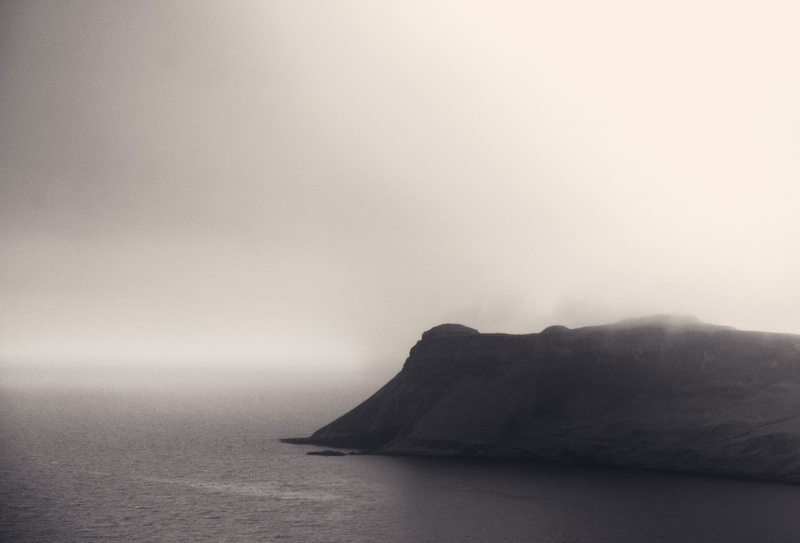 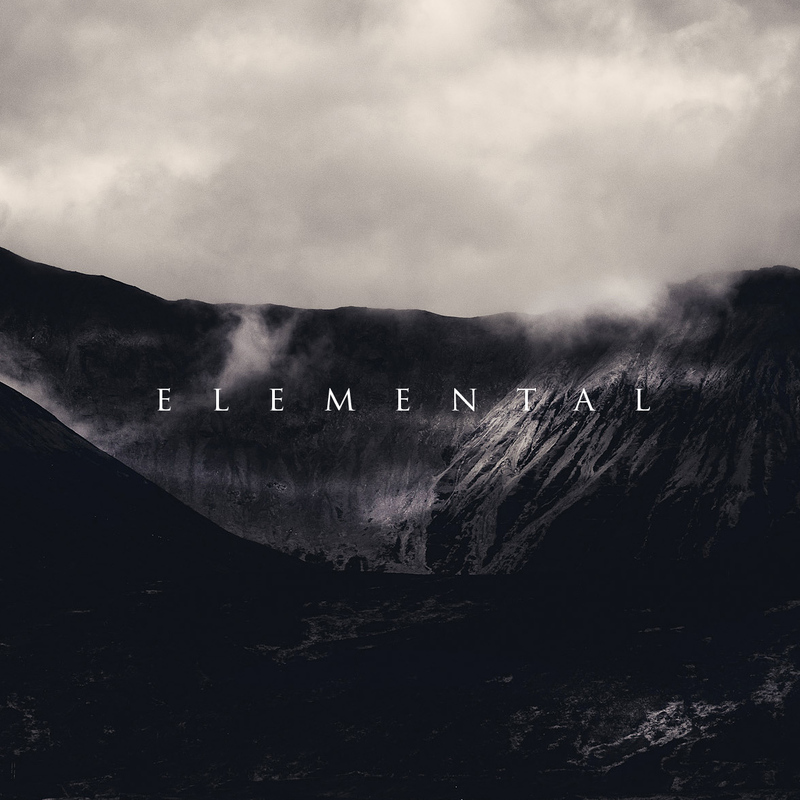 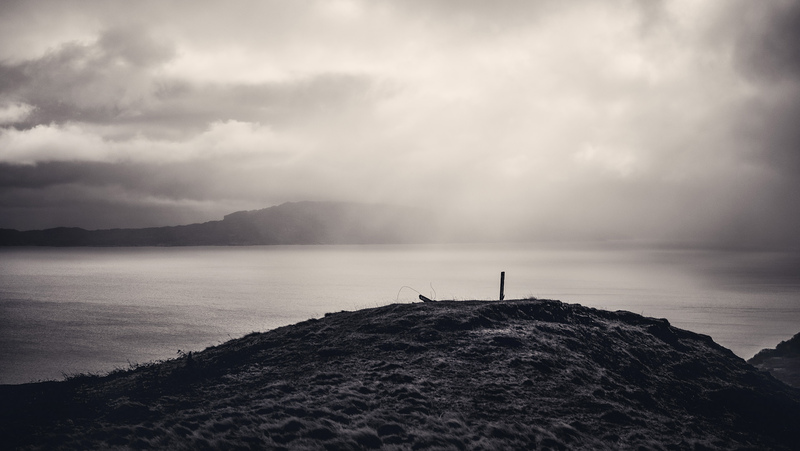 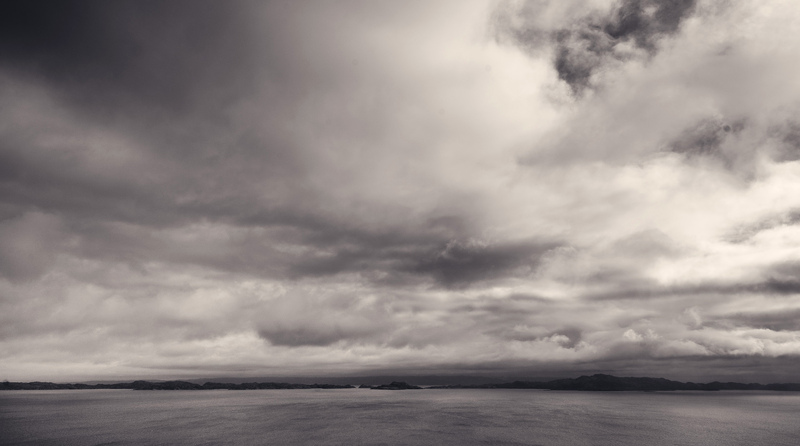 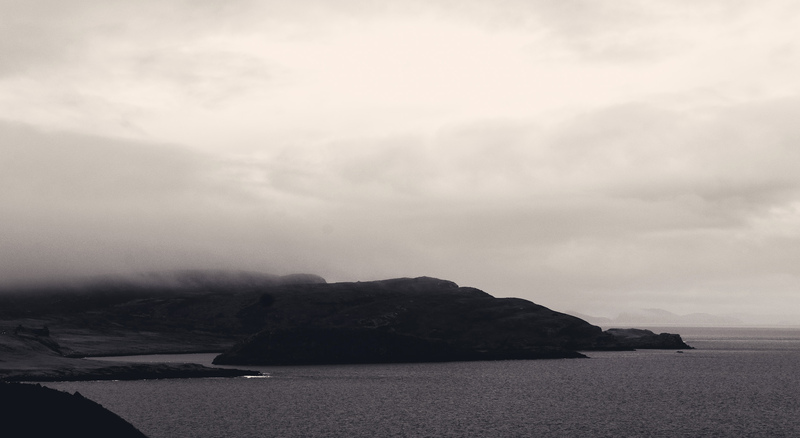 By stripping the colour from the images it forces you to focus more on the form of the land and it’s interaction with the wind, rain and cloud… something Scotland does really well.